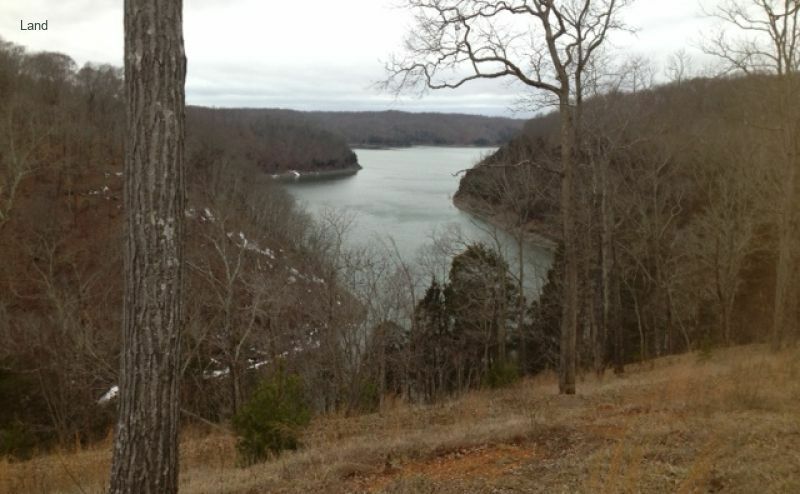 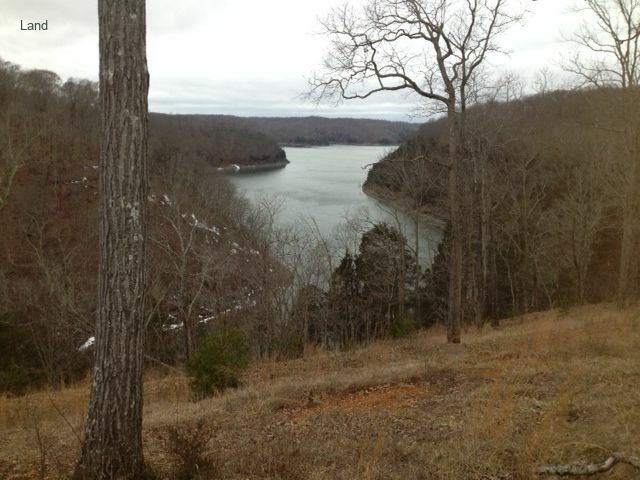 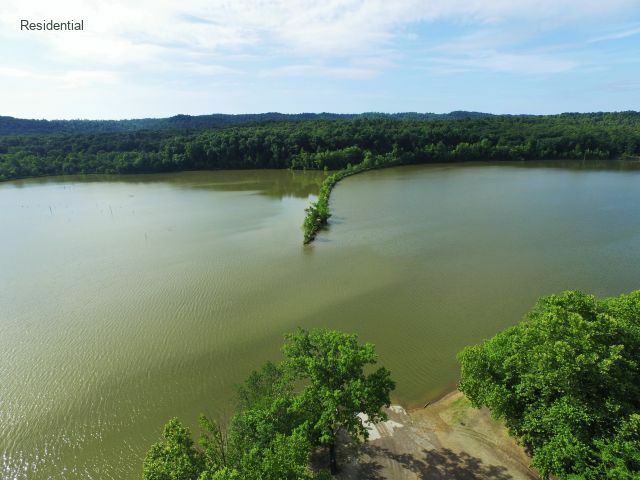 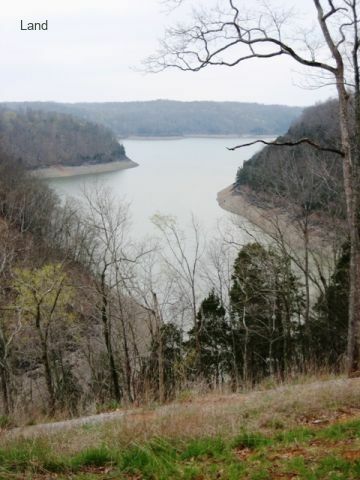 Offering lots, tracts, and acreage on beautiful Lake Cumberland. 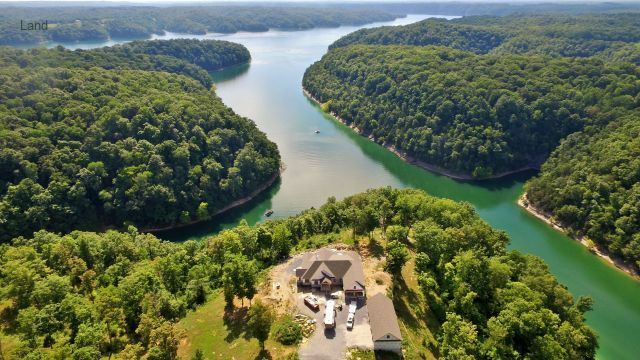 Amenities include underground utilities, convenient access to both marina and boat ramps, ongoing construction consisting of $1M homes. 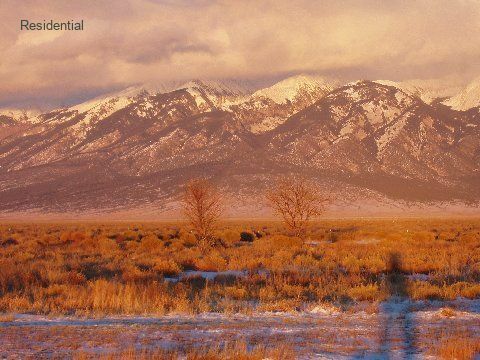 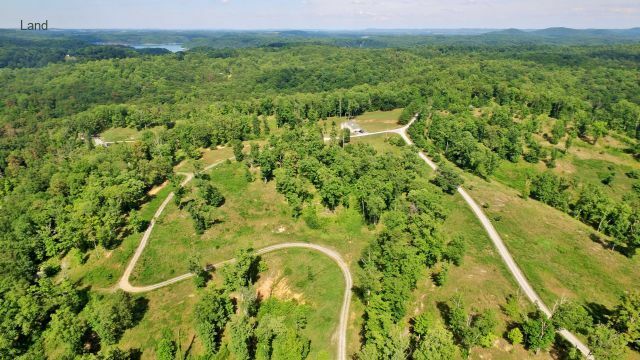 We have recorded sales in 2018 of approximately $70,000 per 1/2 acre lots. 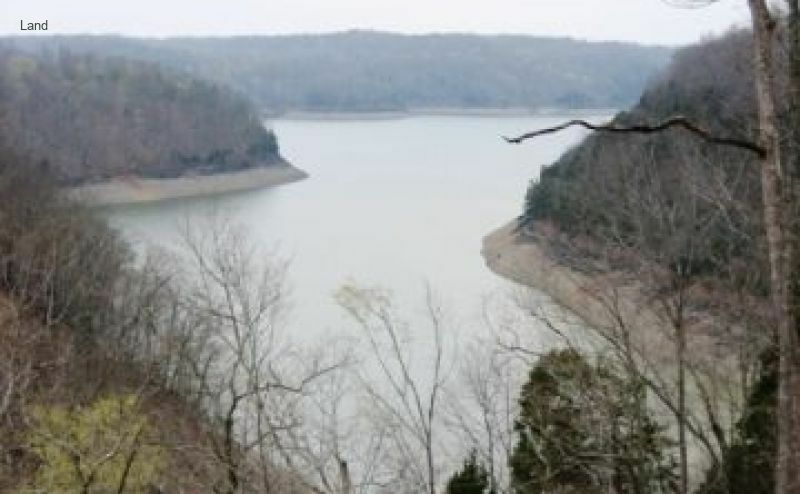 This is truly one of the more desirable areas of beautiful Lake Cumberland. 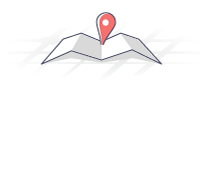 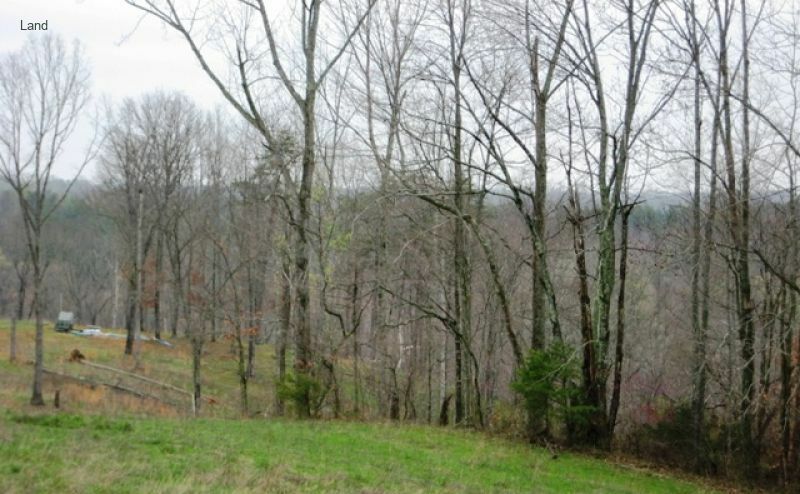 Engineered plats and descriptions of individual lots available upon request. 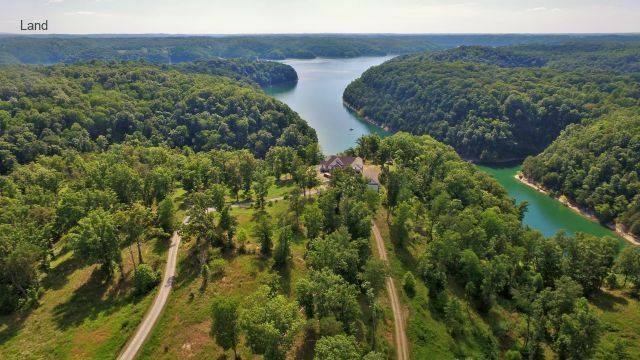 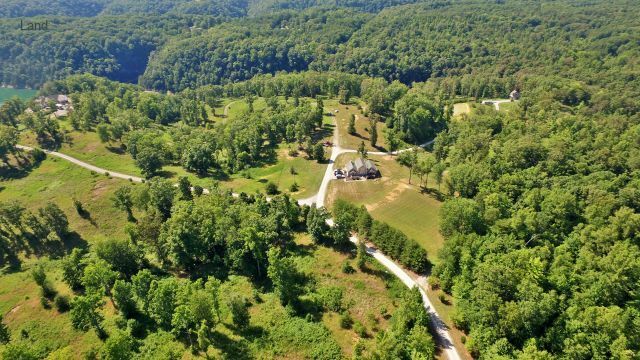 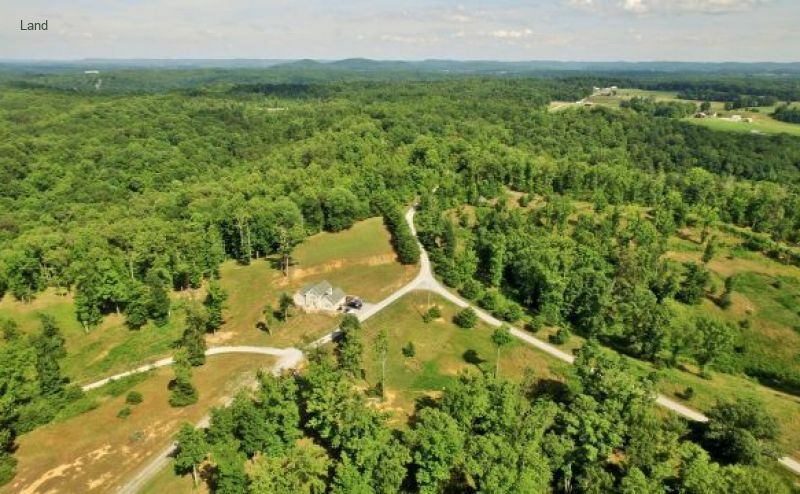 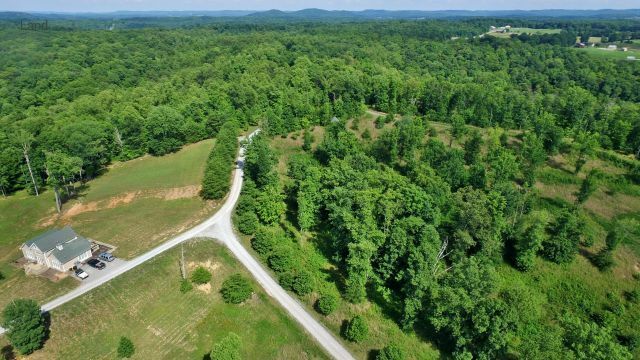 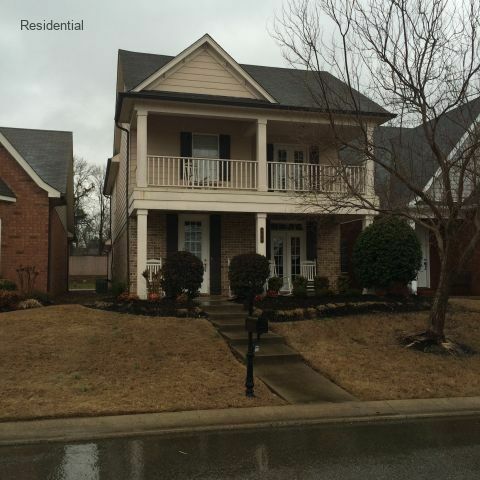 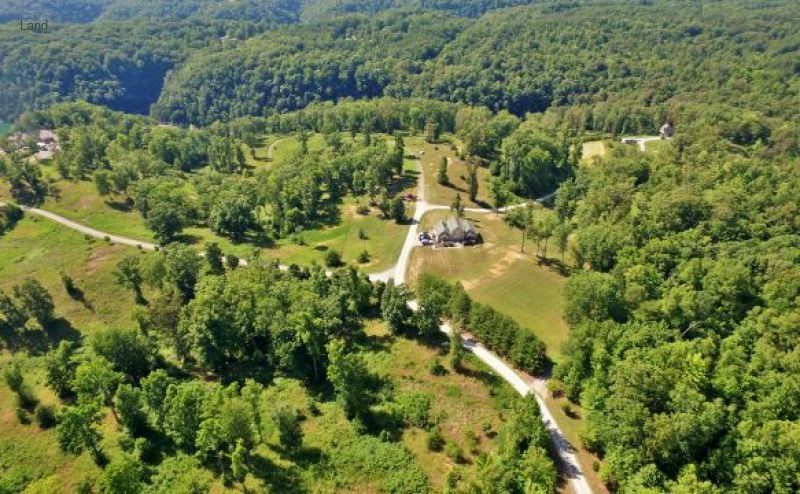 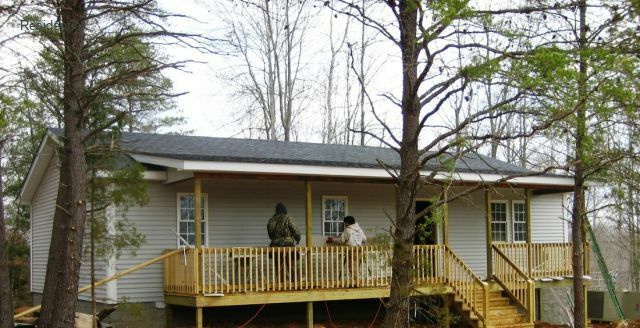 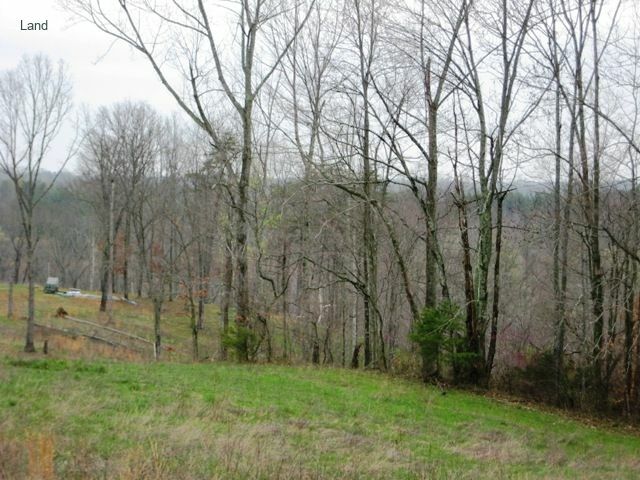 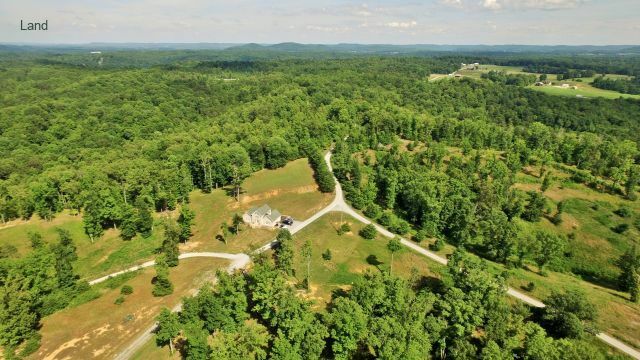 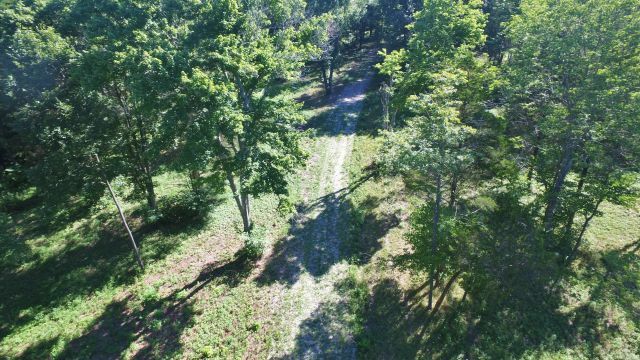 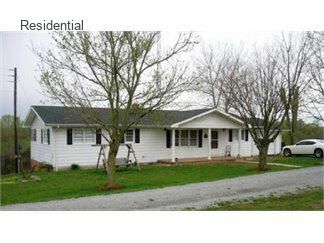 This is a unique opportunity to own some of the finest property in the state of Kentucky.